Mexican cola has been gaining popularity in the United States, and for good reason; it’s delicious. The sweetness of Mexican cola comes from pure cane sugar unlike its US counterpart which contains the less expensive high fructose corn syrup. I scored a few samples of CRAFT Mexican Cola from our sales rep at US Foods, giving me another excuse to play with cocktails. The cane sugar gives this cola a rich, caramel like flavor with subtle notes of herbs and spice. With a sweet and satisfying flavor it’s a versatile addition to any bar. I look forward to using it again. 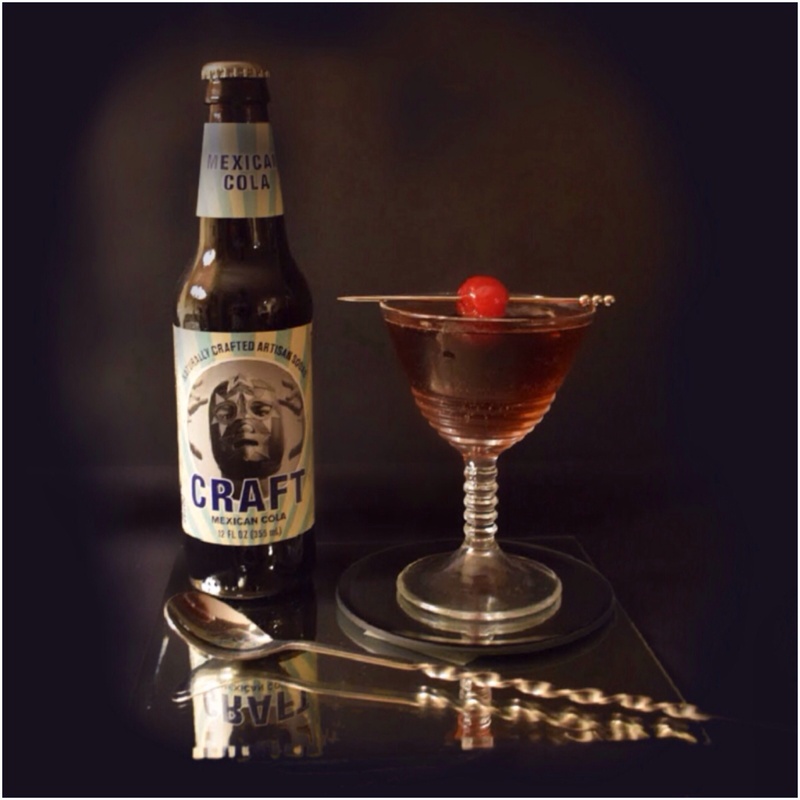 Pour into a tall ice filled glass, top with CRAFT Mexican Cola. 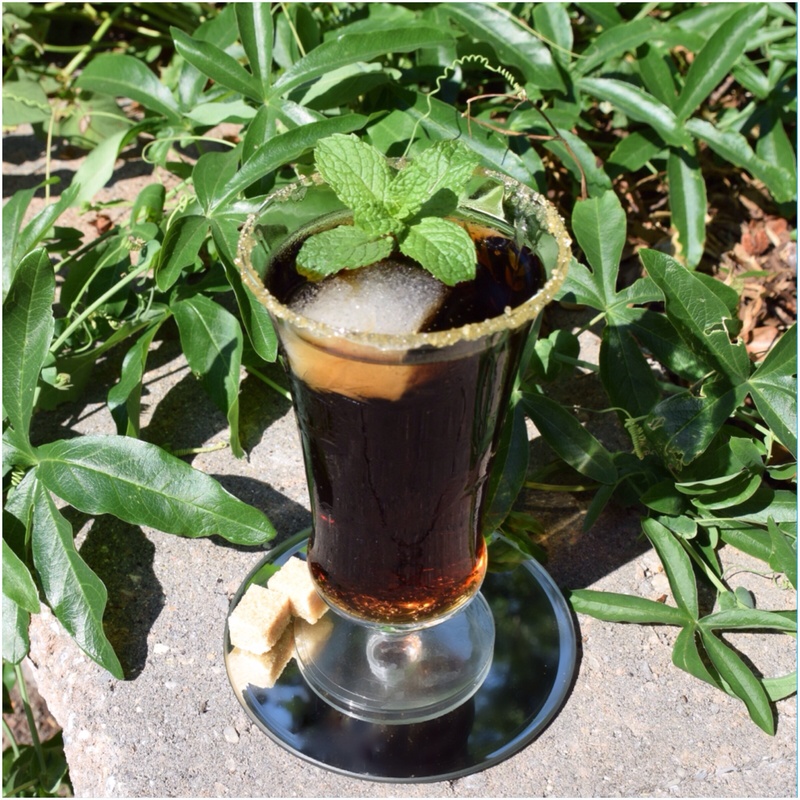 Rim glass with raw sugar, pour over ice, throw in a cherry or sprig of mint and drink. Next Post Chase the mania! Gorgeous take on some classics. I’ll have to see if I can get my hands on some of those bitters. I use Bittermans, you can find On-line. Thanks for reading, I hope you enjoy the cocktails.